Hello! 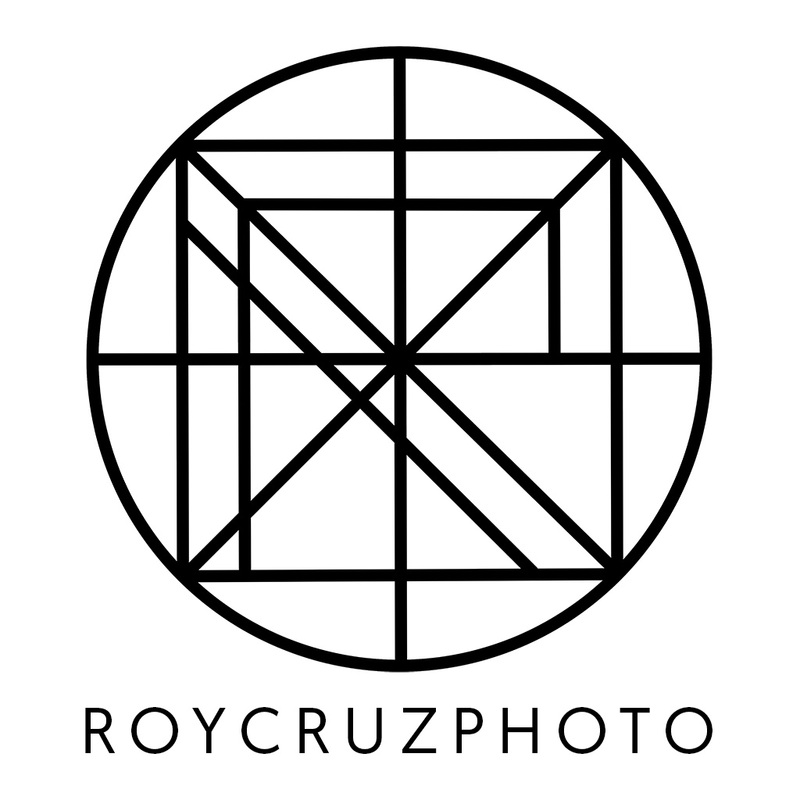 I’m Roy Cruz. My life in three words: family, music, and photography. I’m ready to capture your moments and memories! Please let me know how I may be of service! 필리핀에서 온 사진 작가 로이 입니다. 저의 인생은: 가족, 음악, 사진. 순간과 추억 잘 캡처 해드립니다! 연락해주세요!